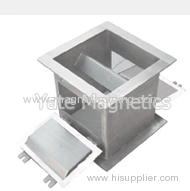 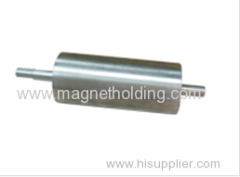 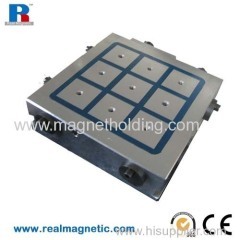 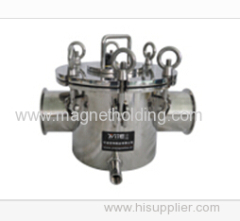 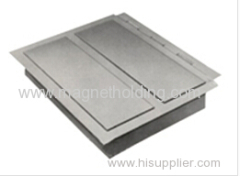 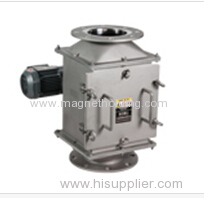 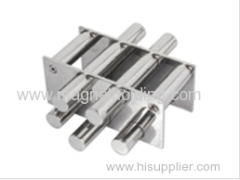 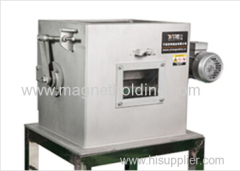 We are one of China lifting magnet, electro-permanent magnetic chuck, permanent magnetic chuck manufactures, supplying lifting magnet, electro-permanent magnetic chuck, permanent magnetic chuck to your requirements. 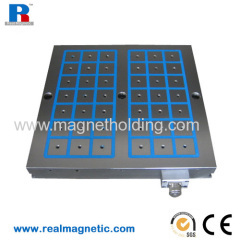 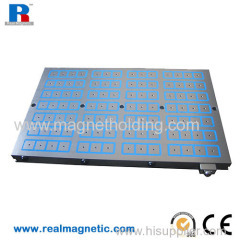 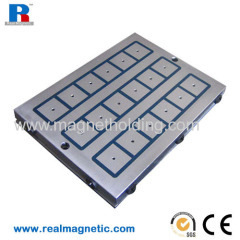 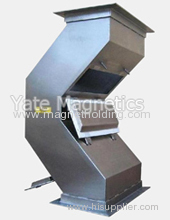 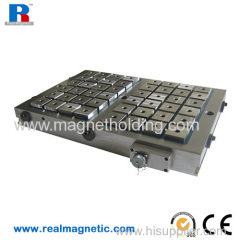 You can quickly find the lifting magnet, electro-permanent magnetic chuck, permanent magnetic chuck through the list. 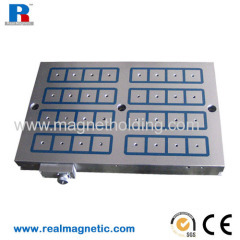 High-density polar version comprising size 50 poles with a force of 380 kgf for each pole.